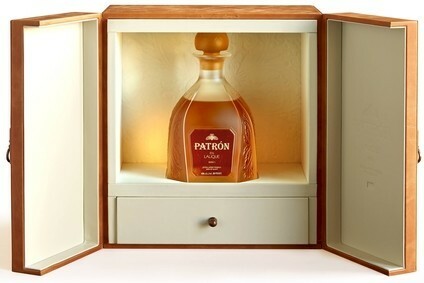 Patron Spirits has partnered with French crystal manufacturer Lalique to create a high-end limited expression of its namesake Tequila. Limited to 500 units, Patrón en Lalique: Serie 1 comprises small batch, extra añejo Tequila that has been aged for at least four years in a combination of new American oak and new and used French oak barrels. The liquid is packaged in a hand-made crystal decanter based on Mexico’s indigenous Weber Blue Agave plant. The individually-numbered bottled is stored in a leather display case. Last week, the company launched a website and app that enables consumers to trace each bottle of its Tequila back to its origin. Patrón en Lalique: Serie 1 (700ml) will retail for £4,950 at fine spirits retailers and in select duty free stores across the world. 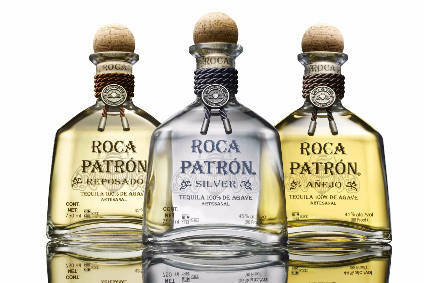 For more information or to reserve your bottle, contact concierge@patronspirits.com.